I’m a product person based in the United Kingdom. Both the food and the weather are much better than most people think. My day-to-day life consists of several activities, mainly including product management / research / growth, writing things up, and all things considered just getting stuff done. 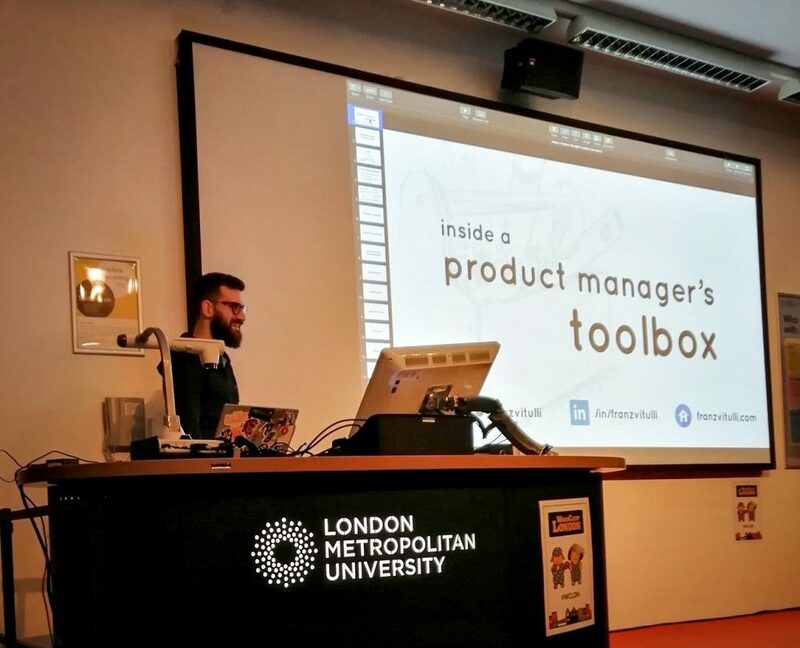 Speaking at WordCamp London 2019. I joined Human Made—WordPress/DXP development agency and WordPress.com VIP partner—in 2013 as one of their first non-engineering hires. 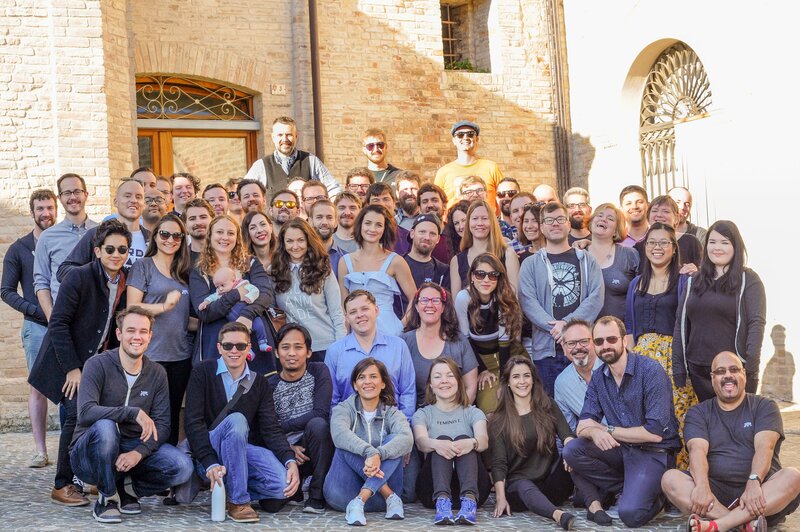 I helped them grow their business, and shape their culture over five and a half years, from 12 employees all the way to a team of around 70—that was pretty much the number of humans when I left in early 2019. Before that, I worked as freelancer for a number of companies with a strong web presence, from ecommerce websites to charities, wearing several hats in the product / content / growth spaces. Sometimes I contribute to collective blogs, authoring articles on a variety of topics—from music to sports, social media, work, and other stuff. Google me and you’ll find some. I’ve been an advisor with the London Metropolitan University, particularly with the Digital Media department, which I helped assessing course structure validity and employability opportunities for students. I’ve been using WordPress since 2007, when I built my first website. WordPress is such an important part of who I am—not just as a content producer, but as someone who strongly believes in the importance of bringing publishing to everyone. WordPress makes publishing easy, and by doing so it gives everyone the chance to speak, and ultimately to be heard. Isn’t that awesome? WordPress is free, and it’s built and maintained by thousands of community volunteers. People who use or work with WordPress, and invest their time to give something back to the project, according to their skills and areas of interest. I contribute back to the project in any way I can, mostly with community-related stuff—i.e. 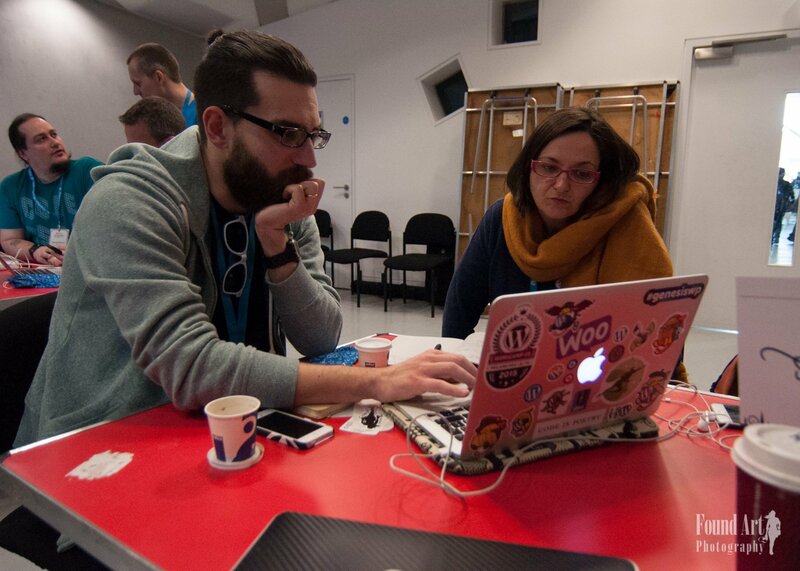 mentoring new speakers or organising WordCamp London 2018. I’m also part of the Italian WordPress community, which I contributed to re-build in 2015—WCEU in Seville was the real turning point. I love sharing what I know at conferences and meetups. I’ve spoken at pretty big events (i.e. WordCamp Europe), as well as niche meetups with just a few people listening. I normally don’t care about how many people listen to what I say, sharing the knowledge matters whether your audience is 2 or 20k human beings. I normally speak about a wide range of topics, including product, remote working, writing, productivity, hiring, co-working, and user support. Check my talks on Speaker Deck (slides) and WordPress.tv (videos). I practice a martial art called Brazilian jiu-jitsu. I play the bass guitar. I’m a home bartender, have a blog about drinks and travel, and someone said I make the best Negroni in the world. I have a Master’s Degree in Linguistics.